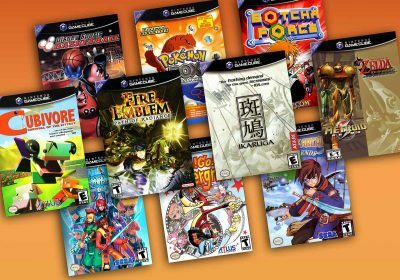 A fine question let me guide you in the purchasing of choice games and game systems from the past. 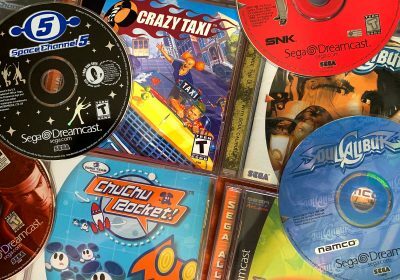 Fancy a Sega Dreamcast, Sega Saturn, Super Nintendo or one of their countless wonderful games? Well it’s pretty easy to find such goods in Japan – anywhere in Japan. Japan being a small island with limited natural resources has a much stronger pressure to reuse. Therefore there are many many second hand shops – shops for clothes, magazines, kimonos, haberdashery, comics, game guides and lots of cool computer hardware. 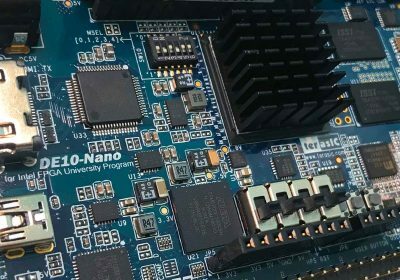 At these places for pennies you can scoop up some great old gear – for your personal enjoyment or as an investment in the future! Games are available all over the country. There are many shops that specialize in second hand gear – these are the perfect places to wile away an enjoyable afternoon bargain hunting. Usually there will be an area for second hand games from really recent stuff people have just traded in, to the incredibly ancient. Ancient is usually the cheaper and more interesting of the selection. Games come boxed or merely have the cartridge or CD in a loose plastic bag. If you’re looking to resell then boxed is going to be what you’re after. In Japan there’s been an increasing trend of releasing two versions of a game. One might be the average CD case, manual combo we all know. The other release is a big box full of maps, books, making of CDs, keyrings, little toys, manga, the game of course and lots of other interesting bits. These will still be very cheap and obviously more collectable. 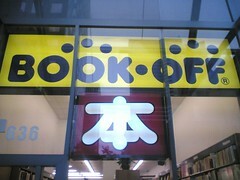 Book-off – All over Japan, will usually have an excellent range and lots to root through. The stores are usually are a mix of manga, magazines, old Japanese books and video games. With video games and manga taking up the majority of the floor space. Akibahara – An area of Tokyo that’s full of geeky shops but unless you know what you’re doing I wouldn’t bother. 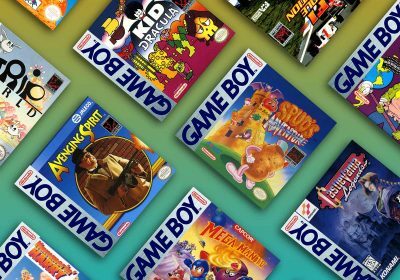 These places know the prices of retro games and while they may have a great variety of stock – it will be expensive! You will see a lot of cool games but you won’t see any bargains. 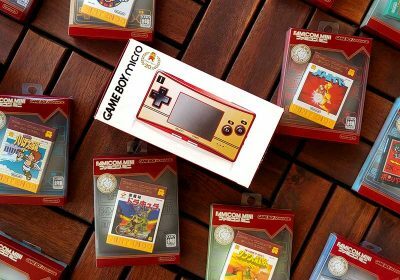 Nintendo Systems – for the Nintendo there are a couple of variations on the standard NES and SNES models. 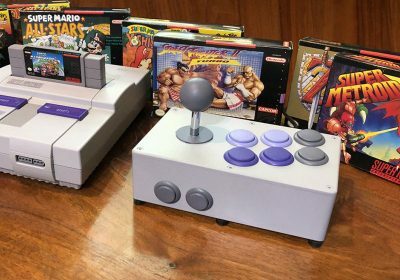 The Snes in Japan was marketed as the Super Famicom. Common things to grab for the early Nintendo’s are the Mother games (the second was never released abroad). 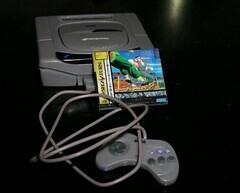 Sega Systems – Sega especially the Sega Saturn and Sega Dreamcast where much bigger in Japan than elsewhere. Many games where released in Japan that never saw the light of say elsewhere.